Welcome! 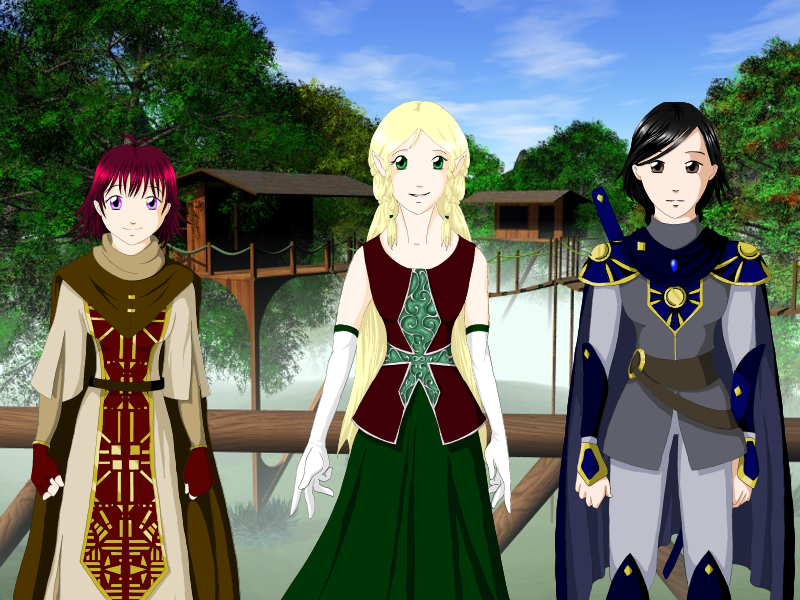 Elven Relations is a ren'ai game, completed as part of the third NaNoRenO, the (Inter)National Ren'ai Game Writing Month. 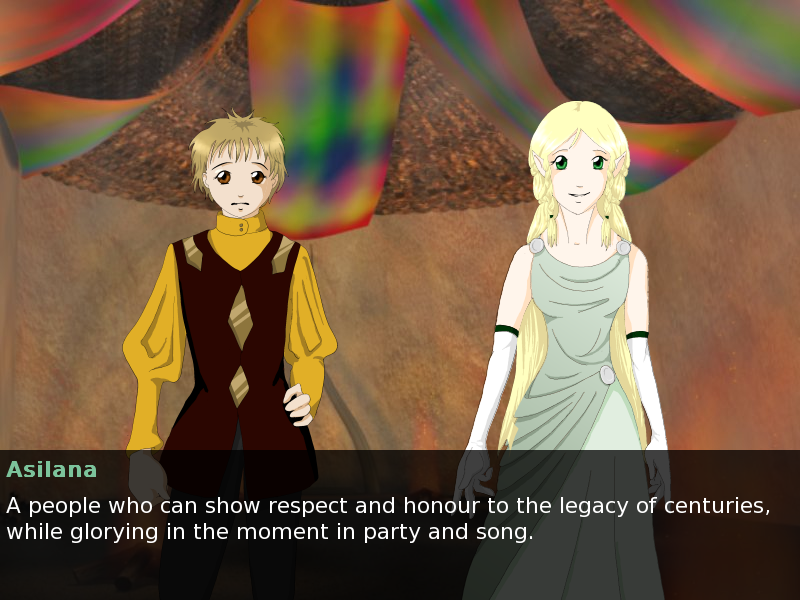 Elven Relations is a visual novel: gameplay consists of reading the text displayed, and choosing from options at certain key points. 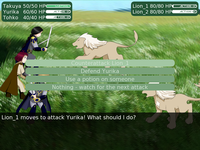 The direction of the plot and how the game ends are thus under the player's control. It's a romantic fantasy story split into 6 anime-style episodes, and features 45000 words of dialogue, 15 event/ending CGs and 8 different endings. 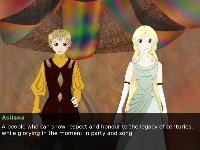 Version 1.0, released on 31st March 2007: Initial NaNoRenO release. Version 1.1, released on 4th May 2007: Added combat engine, CG gallery, several other minor tweaks and additions. Version 1.1.1, released on 5th May 2007: Fixed a bug in the combat engine in v1.1. 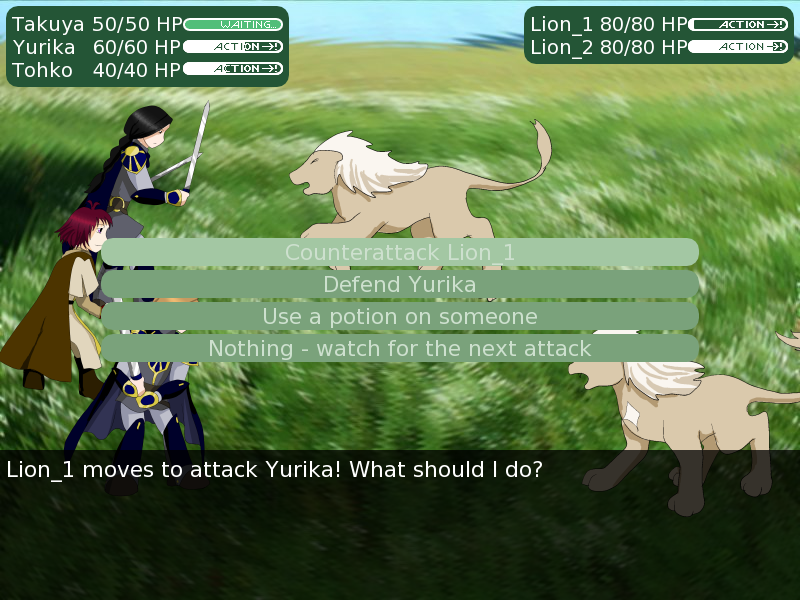 Version 1.1.2, released on 7th July 2007: Fixed another bug in the combat engine in v1.1.1. You can also download the game from the Ren'Ai archives. There are seven Elven Relations desktop backgrounds available for download. Discuss the game on its ToothyWiki page or its Lemmasoft forum thread! You can comment on either without any form of registration. The game is copyright Alex Churchill (chronoluminaire). 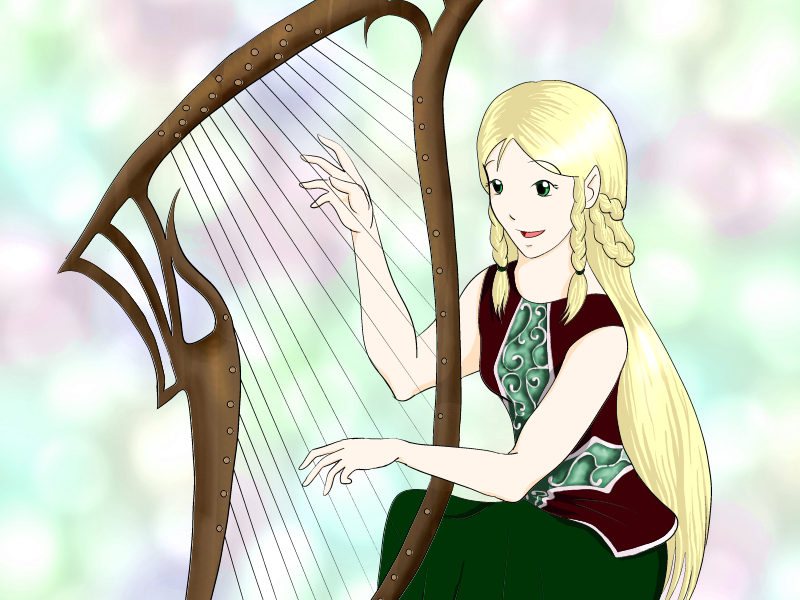 All character artwork is copyright Morag Lewis (SunKitten). For more of SunKitten's work, visit www.toothycat.net! The game is written in Ren'Py, an engine designed to make writing visual novels and ren'ai games very easy. The background music is by Celestial Aeon Project, Kangaroo MusiQue, Dream ED, and Olga Scotland, distributed via Jamendo, and gratefully used under Creative Commons licenses. The song Centuries' Tales is copyright Rachael Churchill and Amy Robinson. The 3D background art is copyright Dave Ross (Tsunami). One photo is by flickr photographer dkwonsh, and edited with permission. The game runs on Windows, Linux x86 and Mac OS X. In all cases it requires a screen size of at least 800x600. or hold Ctrl Right-click, then click "Begin skipping"